Add some oats to this traditional bread for a slightly heartier version with extra crunch. Is Traditional Irish Food in America Accurate? 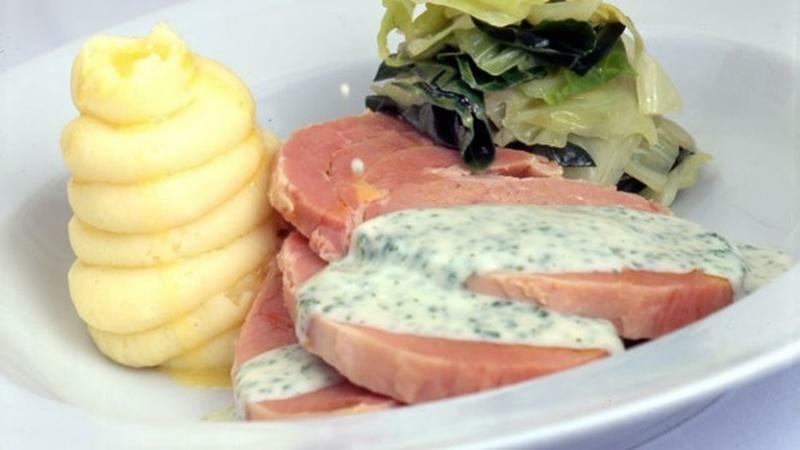 Find out how the American interpretation of Irish food differs from the real thing. Think You Know Irish Beers? 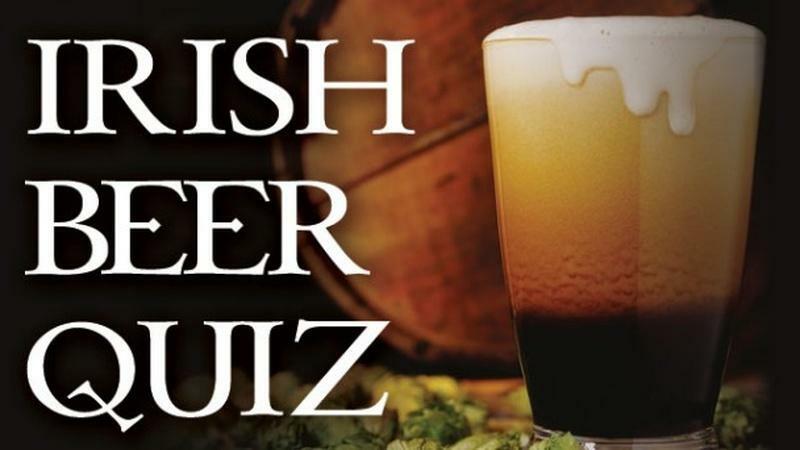 Celebrate St. Patrick's Day and test your knowledge with this Irish beer quiz. 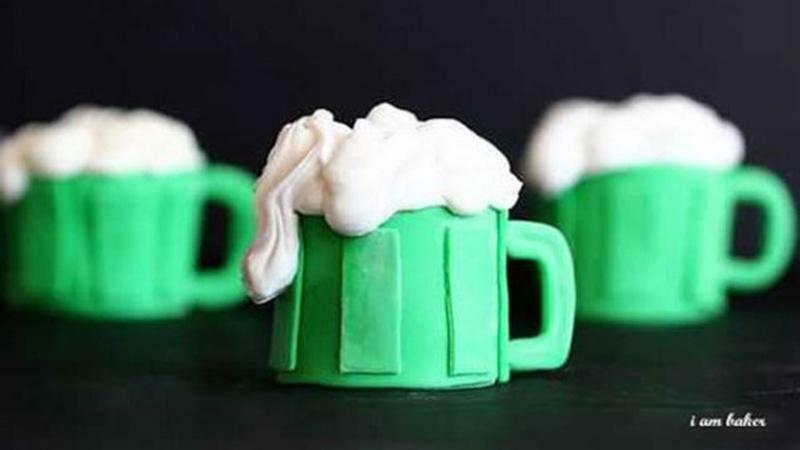 St. Patrick's Day in the food world often means that regular food becomes green food. Chef Marion Cunningham shows how easy it is to make delicious breakfast pastries.